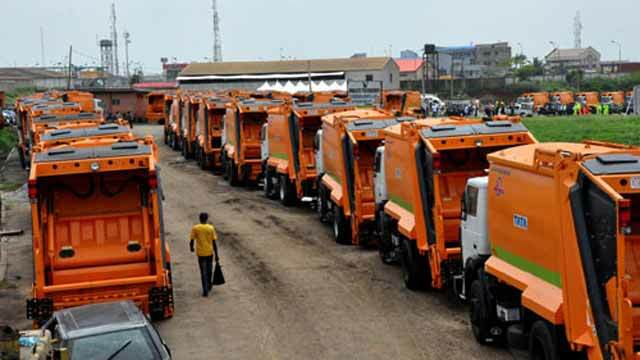 Sequel to its ongoing reform in waste management, the Lagos State Government has assigned regulatory and monitoring roles to the state’s Waste Management Agency (LAWMA) while conceding policy implementation to private entities. Commissioner for the Environment, Dr. Babatunde Adejare, who disclosed this in a chat with newsmen said, the new direction in waste management would allow for the infusion of needed technology and resources into waste management through partnership with world renowned waste managers. According to him, the days when LAWMA veered from its traditional regulatory role into being a player in the sector would soon be gone, since Lagos has grown enough to have a proper waste management agency that would regulate and monitor the sector for efficiency. Other measures to improve waste management in the state would include the closure of the existing Landfill sites and their substitution with engineered Landfill sites as well as the creation of transfer Loading Stations in Local council areas and deployment of over one million ultra-modern waste bins with sensors to monitor their movement against theft. He said that the State Government was already executing the construction of Adiyan Water Treatment Plant Phase II with 70MGD capacity, which is to benefit a population of about 3,000,000 people by providing clean water.